EA Partners I, a vehicle created in 2015 to allow Etihad to provide funds to airlines in which it owned stakes, said in a statement that the Indian carrier failed to make a payment on March 19 on account of "temporary liquidity constraints." Etihad set up two vehicles, EA Partners I and II, which sold $1.2 billion of bonds to raise funds for several airlines. The structure was designed to provide financing for the airlines while minimizing the burden on the balance sheet of their Abu Dhabi-based parent company. The airlines each guarantee as much as 20 per cent of the bonds, making regular contributions into a cash pool from which coupons are paid to investors who bought the securities. EA Partners I’s $700 million of bonds maturing in September 2020 have been trading at about 40 per cent below face value after two other airlines in the group, Air Berlin and Alitalia, started insolvency proceedings in 2017. 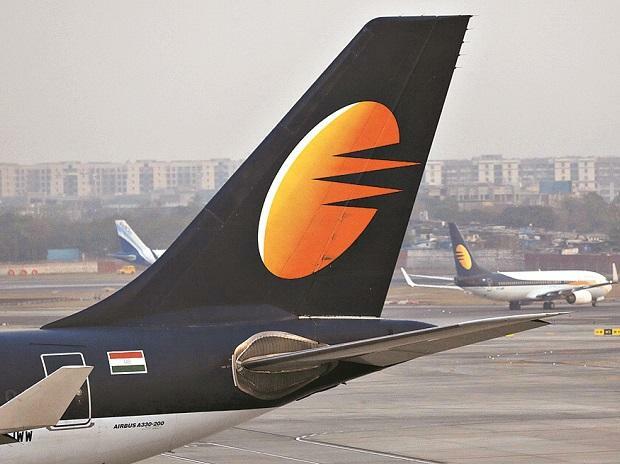 Etihad owns a 24 per cent stake in Jet Airways. Creditors have challenged Etihad, saying it misled them on the extent to which it would support its part-owned carriers, people familiar with the matter said in October.